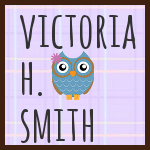 Victoria H. Smith: FOUND BY YOU is out! It's out, it's out! 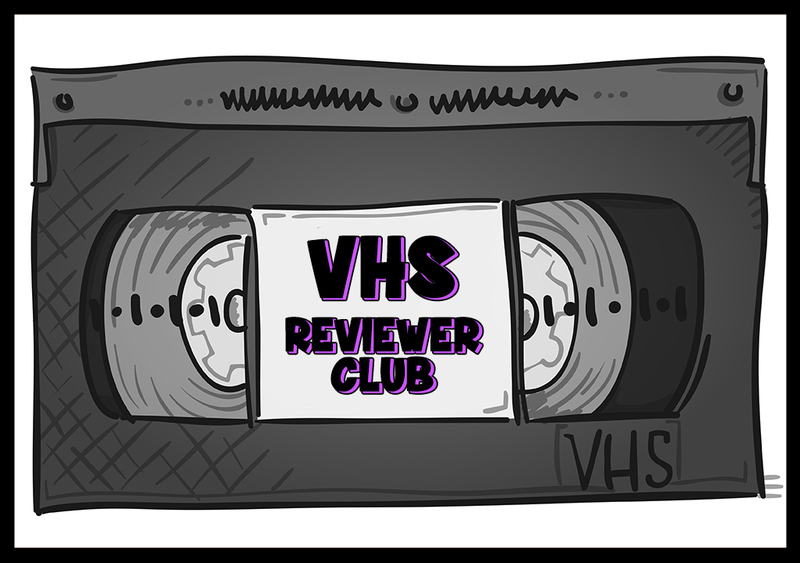 I'm so excited about this release, and I hope you enjoy Roxie and Griffin's story! He’s captain of our college’s basketball team. I swear to God I’ve already seen him in a Nike ad, and he’s one of the top picks when he goes pro following our spring graduation. His life is on display for the world. Both his accomplishments and demons there for judgment. 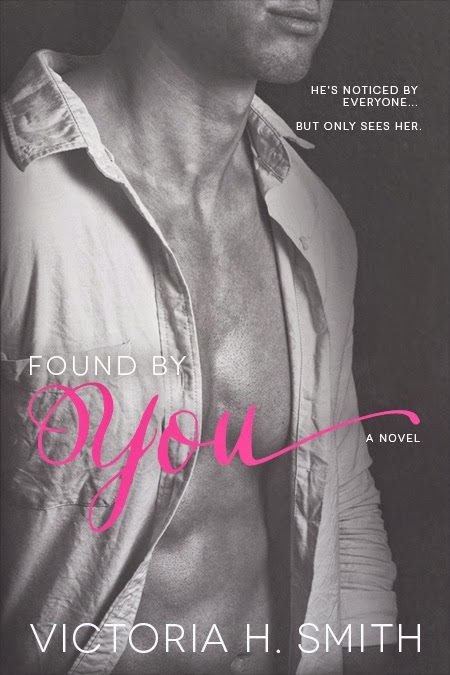 Found by You is a new adult contemporary romance. 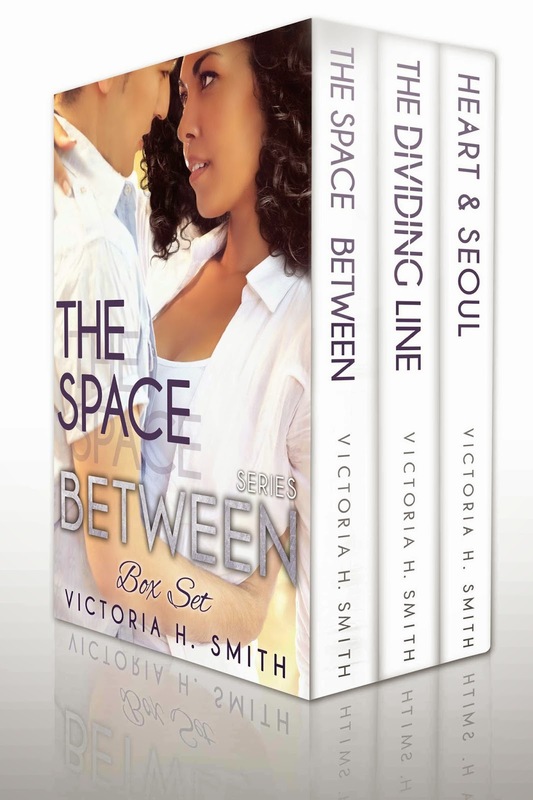 Also to celebrate the release, my entire Space Between series is on sale for $0.99! Get them both today!